The veins in our legs are responsible for pumping blood to the heart. From there, the arteries take this blood from the heart and transfer it to the muscles and organs of our bodies. Younger people typically don’t have any issues with this because of their age and the fact that they’re energetic and move around a lot. On the other hand, older people tend to develop weaker veins because the elasticity of their veins naturally diminishes and have difficulty pumping blood efficiently. 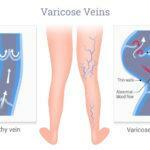 This causes a condition called varicose veins to form. 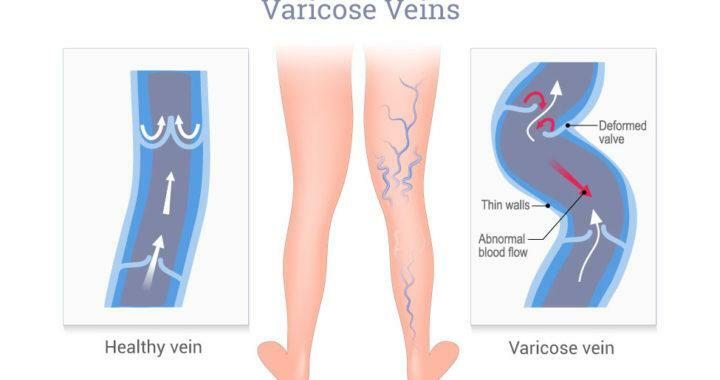 Varicose veins occur when your veins cannot pump blood very well, causing the blood to build up in the veins. That is why the veins in the legs get bigger and change colors to the point where you can see them clearly through the skin. But that isn’t even the worst part because these veins eventually become heavy, swollen, swollen, and painful too. 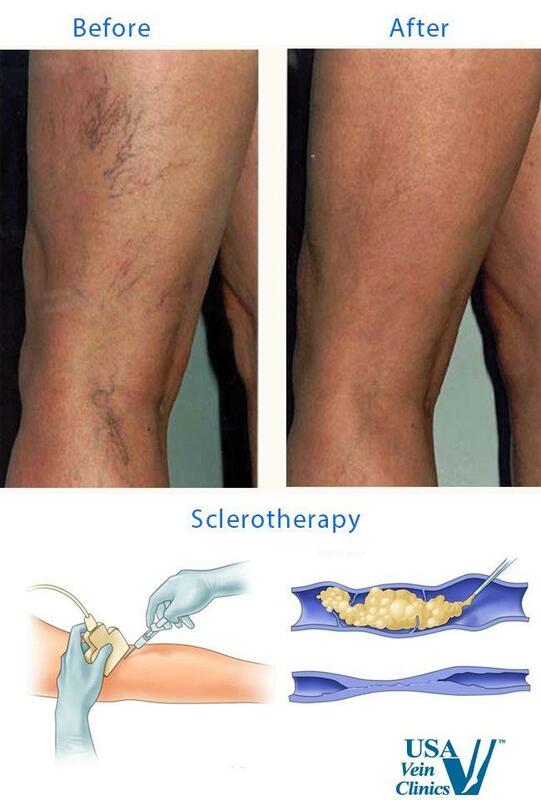 If you don’t do something about it, you’ll develop vascular disease. This would require professional vein treatment. 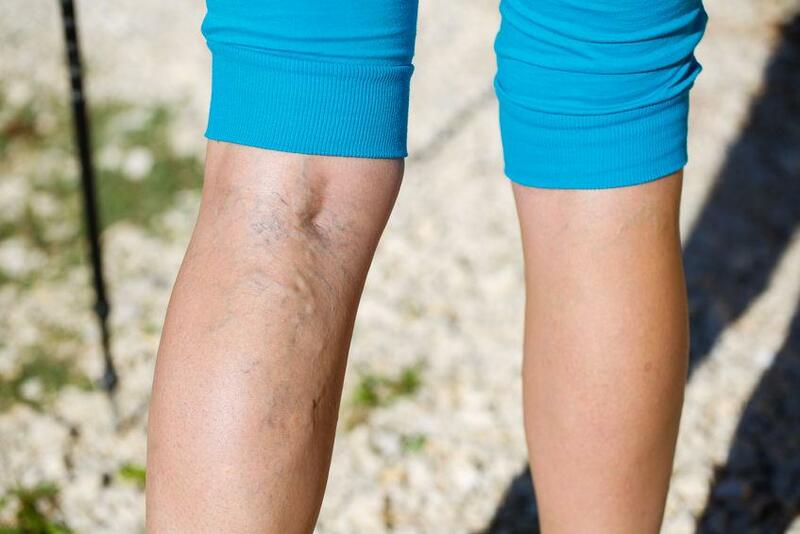 Old people tend to develop painful varicose veins in their legs because they don’t move around as much. No matter what age you are, it is always important to do 20 minutes of cardiovascular exercise per day. 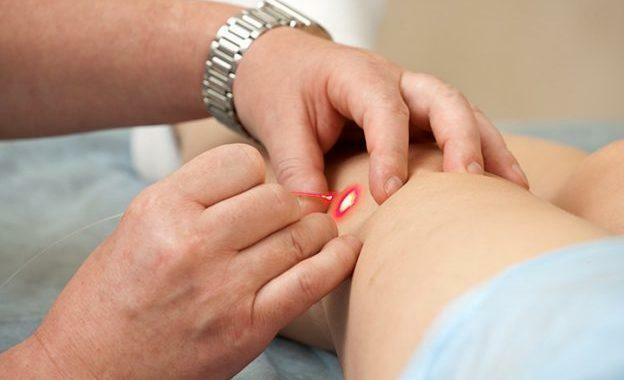 This causes the blood in your legs to flow faster through the veins and reach the heart. Meanwhile, there is a reduced chance of blood building up in the veins. There are special compression stockings that you can wear on your feet. They help stimulate the veins in your legs and reduce any swelling in them. It is recommended that you wear these stockings all day for the most benefits. This means putting them on in the morning and taking them off right before you go to sleep. You should notice the results within a few weeks for sure. 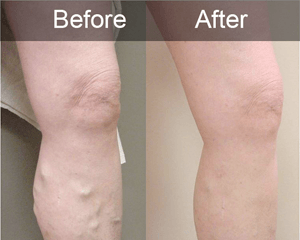 Good nutrition can actually help you alleviate the symptoms of your varicose veins because you will lose weight. 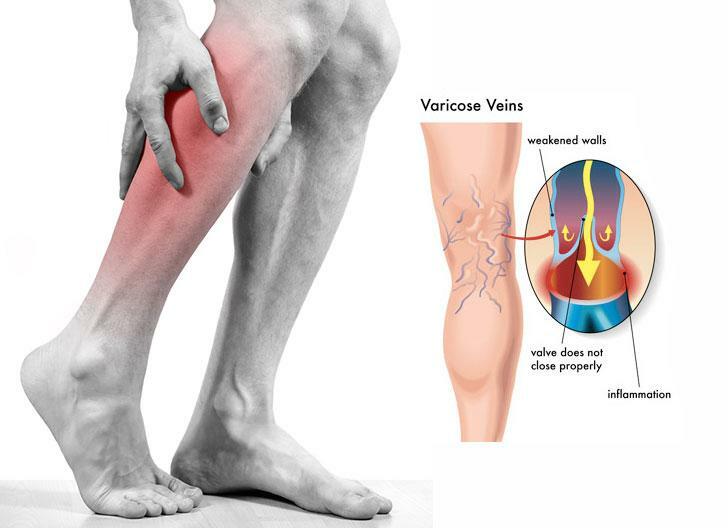 With less weight putting pressure on your veins, that means there will be less pain and swelling in your legs. So. if you ever needed another excuse to eat right, now you have one. If you follow the cardiovascular exercise advice in addition to the nutritional advice, then you should notice a lot less pain very quickly. 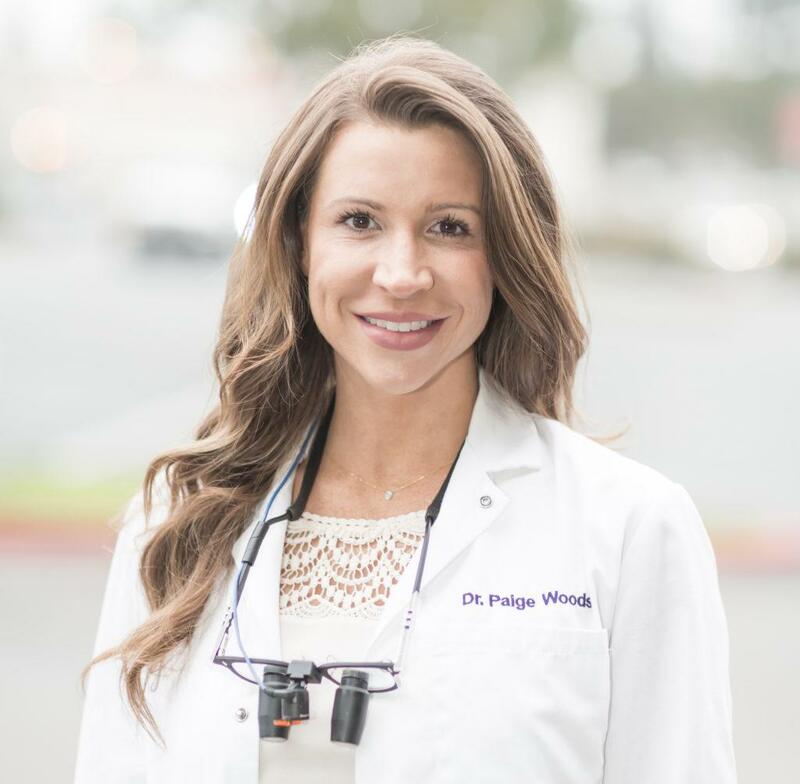 If you experiencing varicose veins or spider veins in San Diego, come visit us at The Secret Vein Clinic. 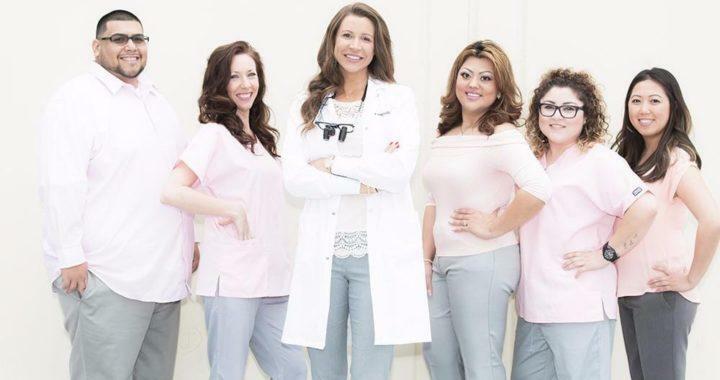 We are offering 100% FREE consultations!